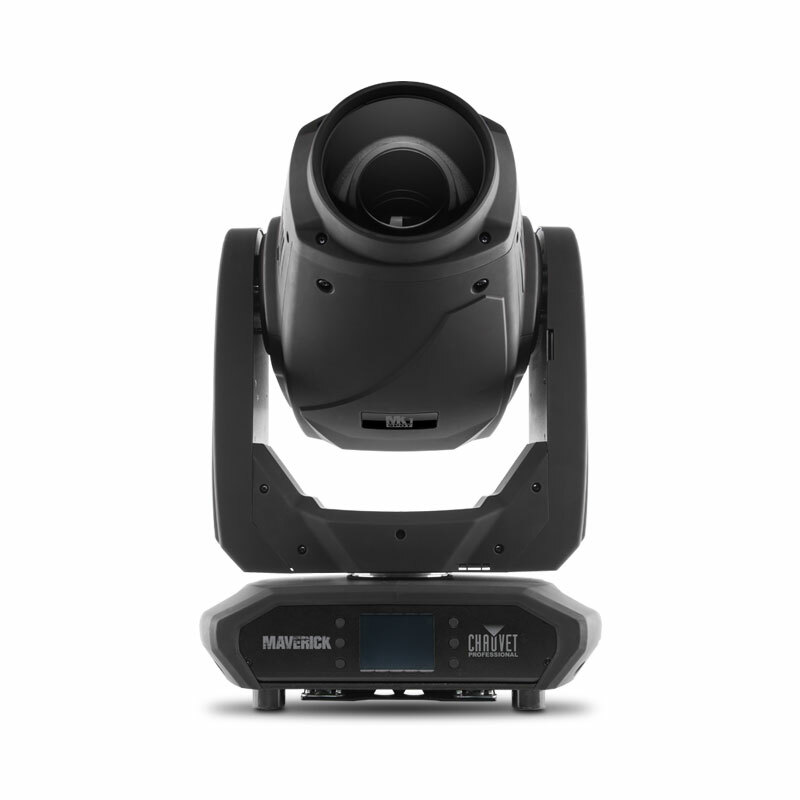 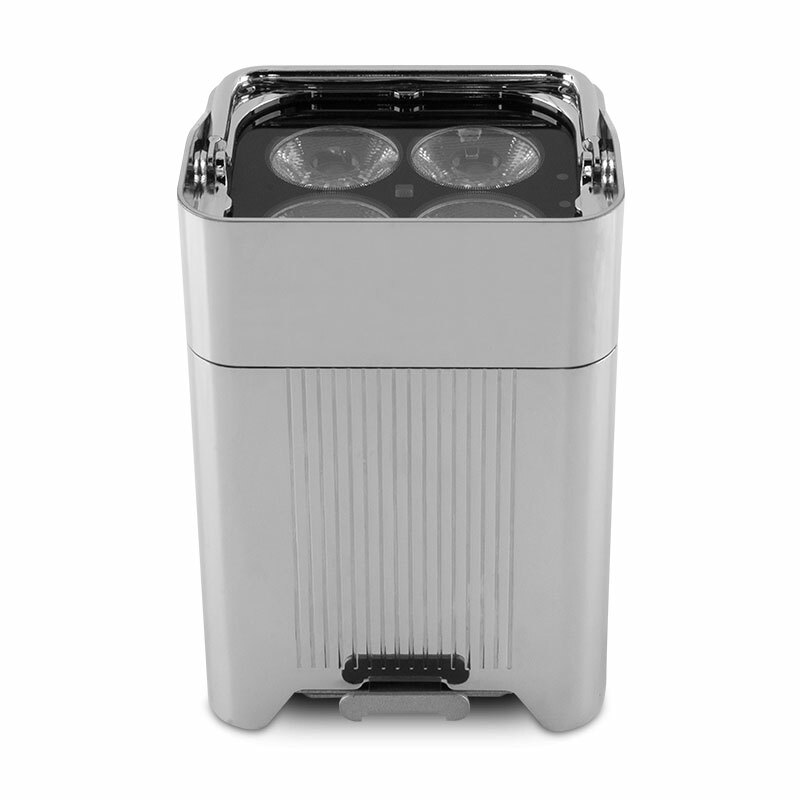 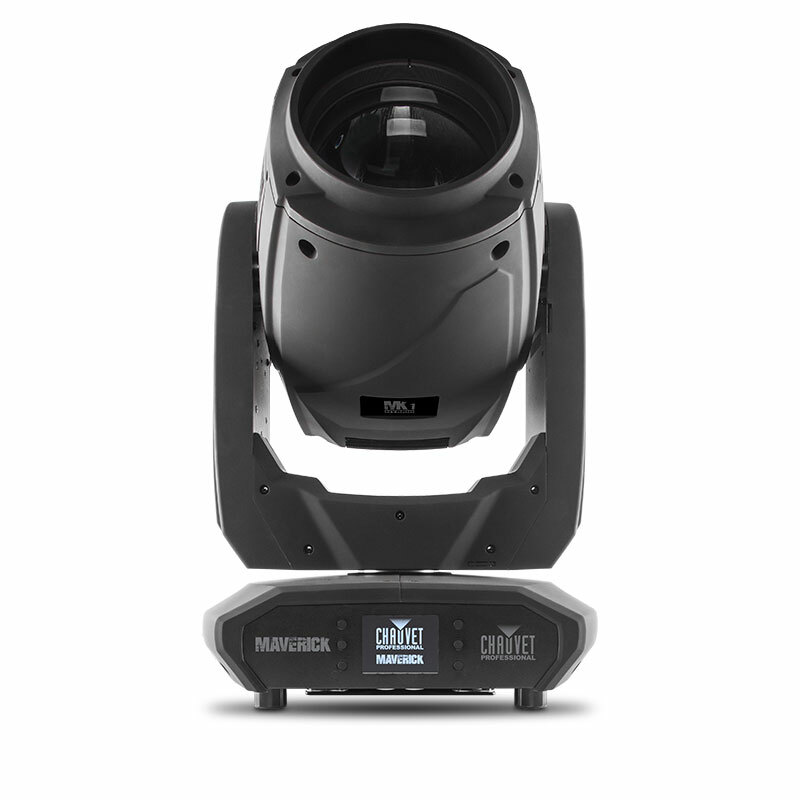 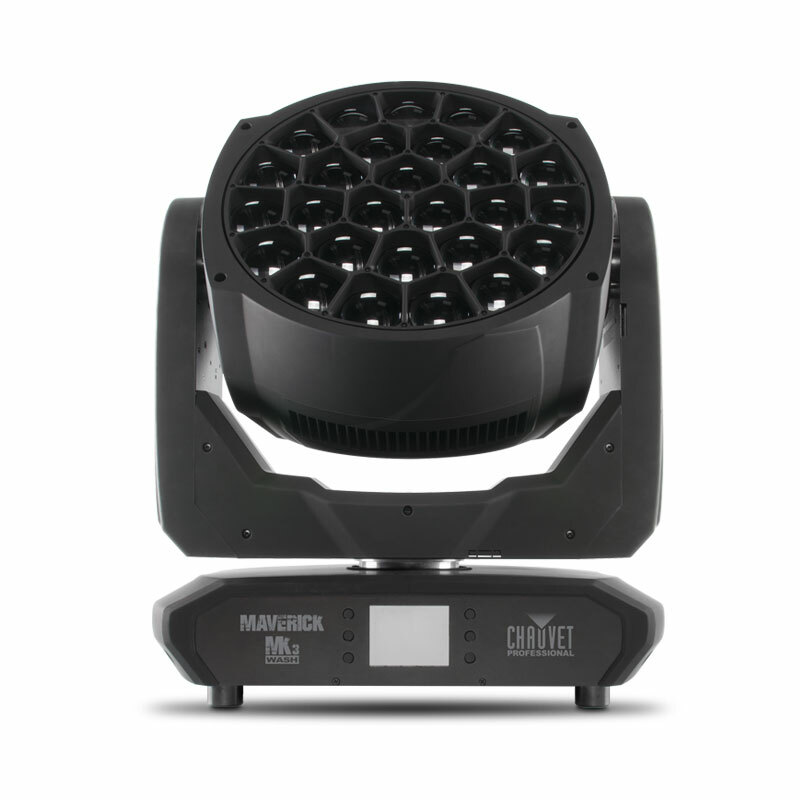 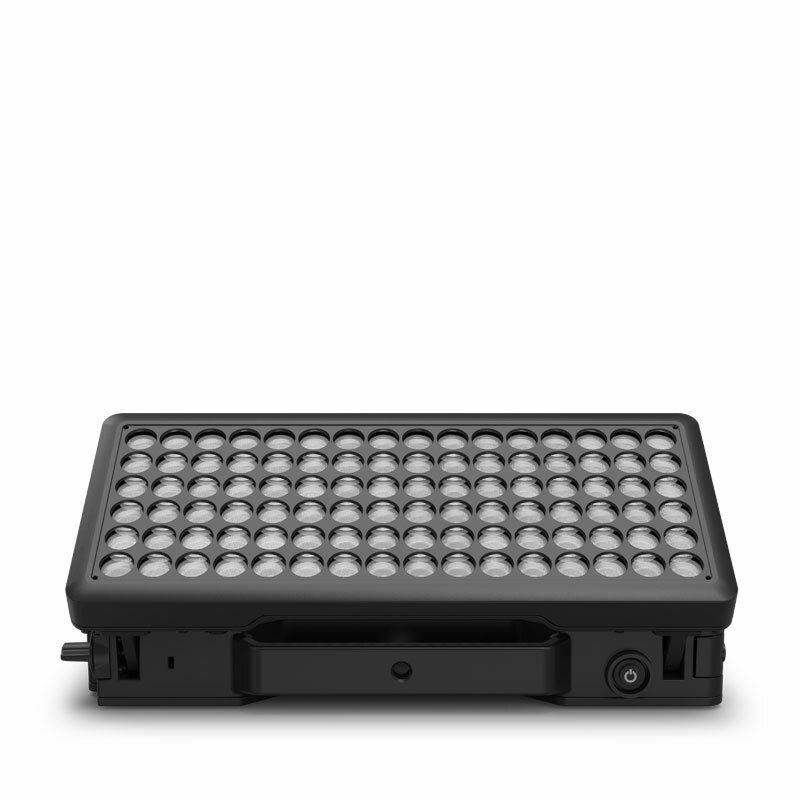 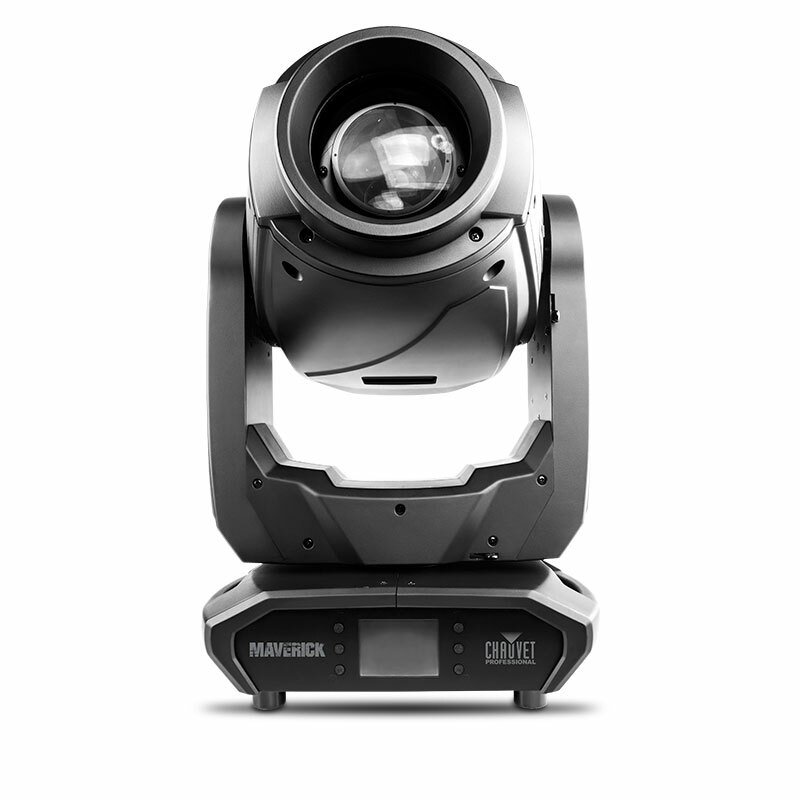 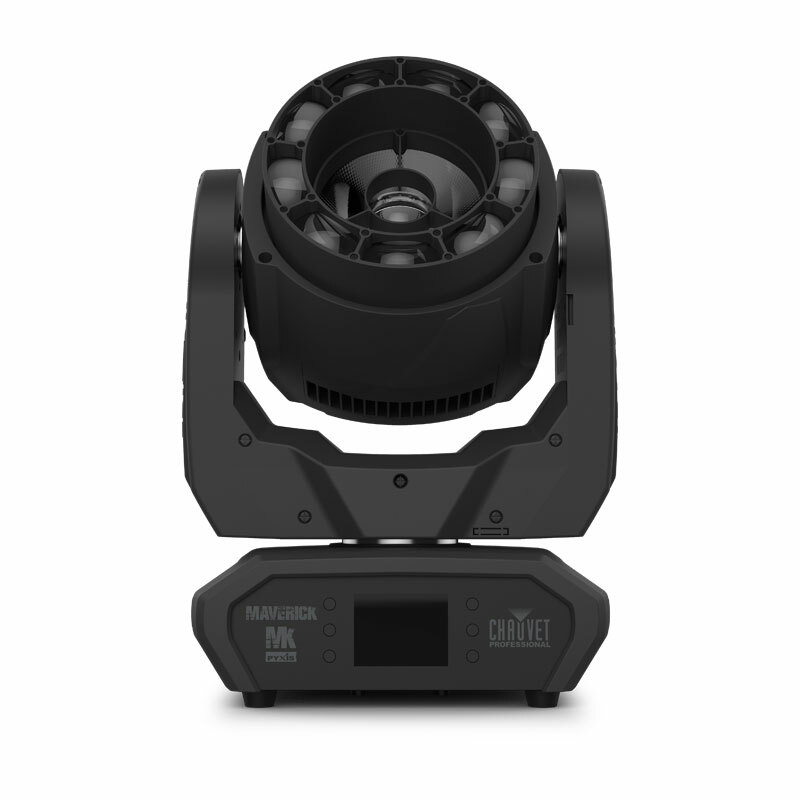 Wireless Solutions Mirco F-1 Transceiver works with W-DMX wireless wash lights, including all WELL and Maverick fixtures, to generate a wireless control signal for both DMX and RDM protocols. 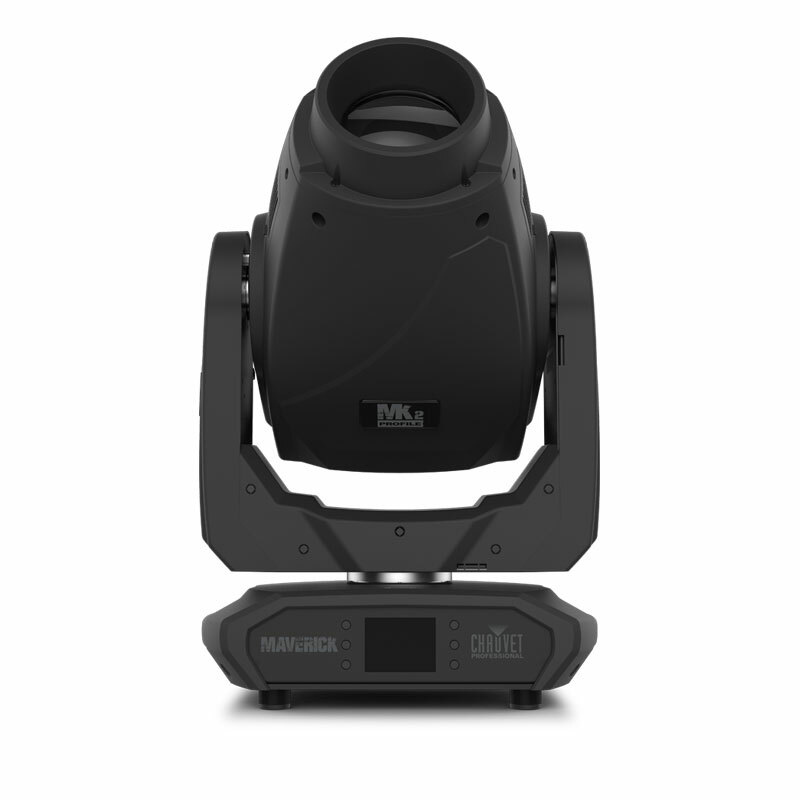 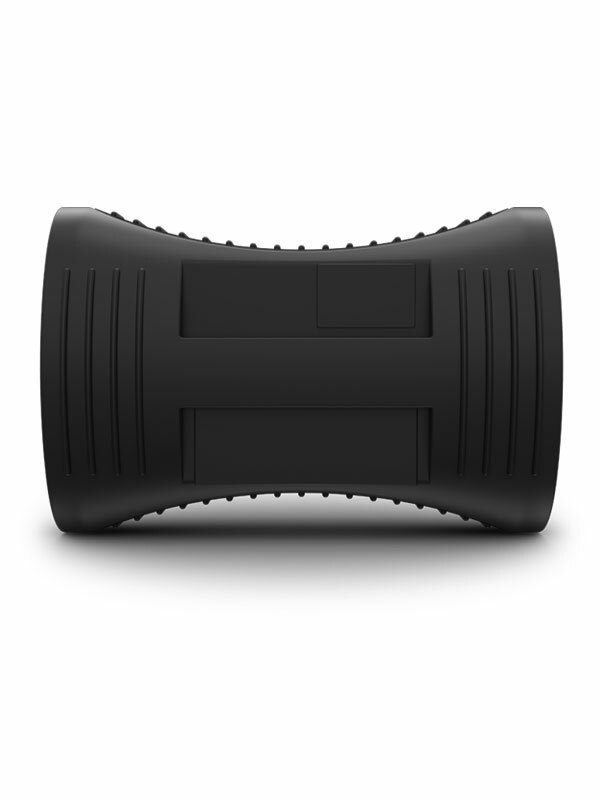 These compact devices can also be set up to transmit or receive W-DMX signals to make any fixture or rig wireless. 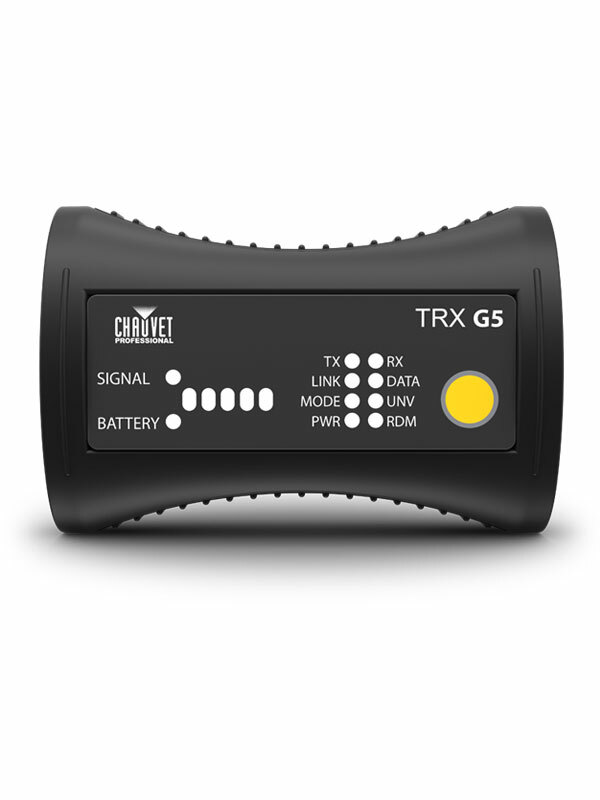 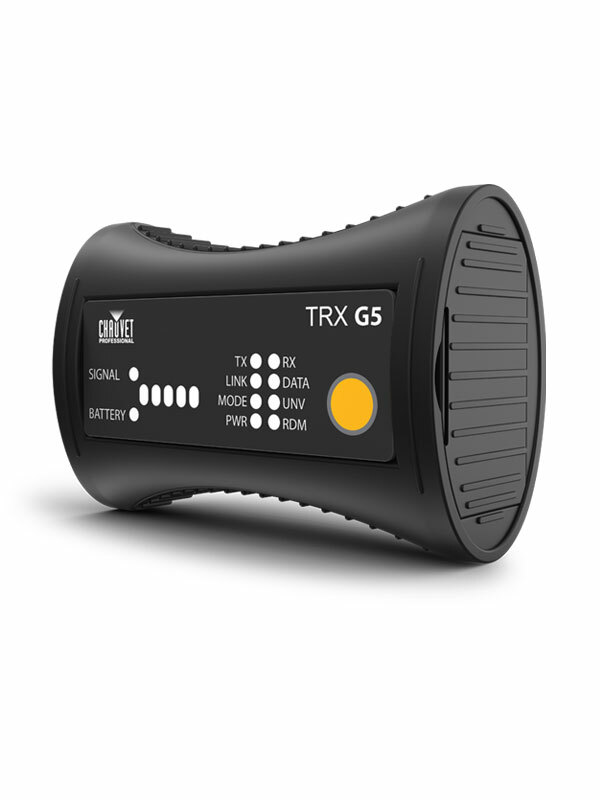 It also features a 5V USB power supply or can be used with (4) AAA batteries for up to 4 hours in transceiver mode and 8 hours in receiver mode. 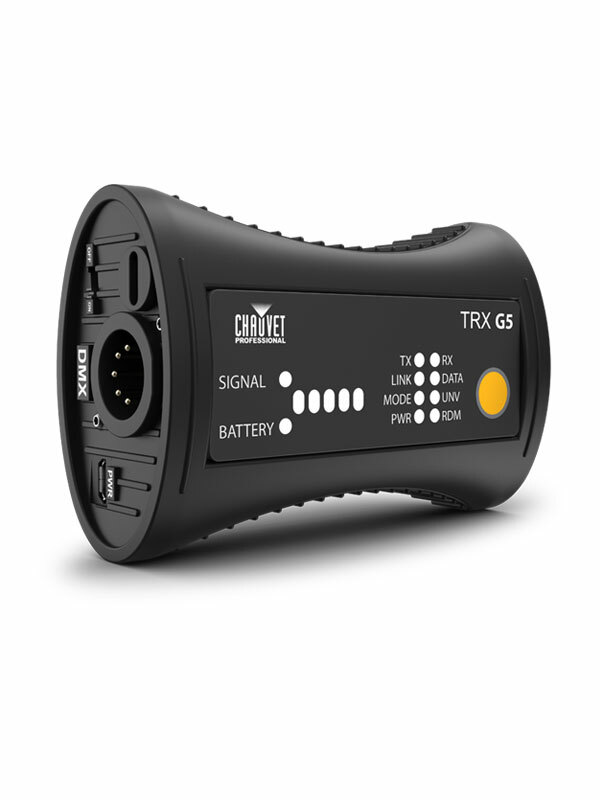 Indicator LEDs easily show signal strength, battery life, and transceiver or receiver mode.